Today is my son’s birthday. 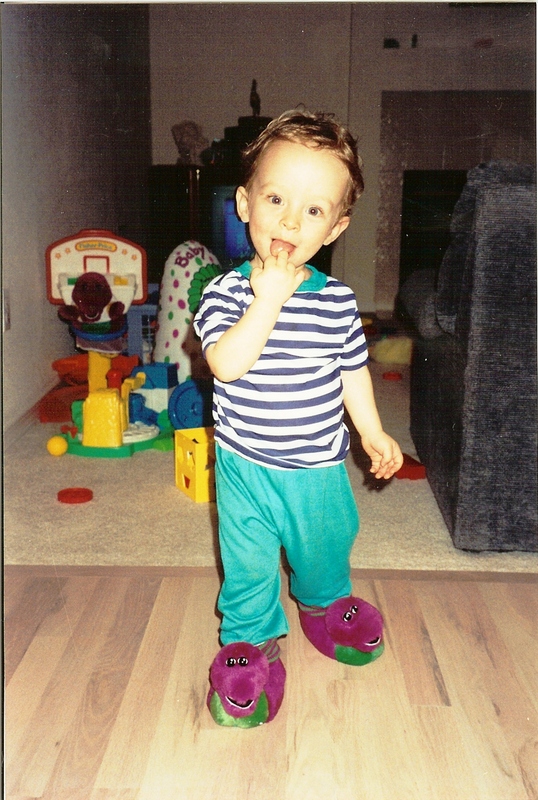 Although to me, it seems like just yesterday he was toddling around in his Barney slippers, he is now entering his third year of college. I simply could not be more proud of him. The one piece of advice that I would offer anyone with children is to start saving for your child’s education NOW if having your son or daughter attend college is important to you. I’m thankful that I’m able to help my son out with his tuition. He does have student loans…however I’m at least able to help contribute. I set up an auto-payment into a 529 account years ago and before that, bought savings bonds. I didn’t miss what was taken from my checking account. Of course it did take a hit in recent years – but I’m still so glad I’ve been able to save some money for him. Which mortgage is best for you? Consider your retirement and savings accounts.